How Can I Choose the Right Social Media for My Business? When you first start a new business, you’ll have a limited budget and a limited amount of manpower you can dedicate to marketing your new products and services. Marketing is vital to making sure your message is reaching your desired demographic. Social media is a quick, inexpensive way to advertise your business without using too many of your resources: you just need an internet connection! With the wide range of channels available online, you’ll need to do some research to figure out what social media platforms would best fit your audience and business goals. Here’s how to determine which platform will be the most beneficial to you. Facebook is one of the largest platforms available today, with 214 million active monthly users in the United States alone. Over half of the user base is between the ages of 25-54, making it perfect for businesses who target people in that age bracket. Nearly half of all users check their Facebook multiple times per day, making it an easy place to post links to your website and blog. If you are targeting younger users, you may want to maintain a Facebook presence to reach users and provide contact information as well as information about events. Facebook ads can also be an option to attract younger users on their phones. Facebook ads may also be linked and run on Instagram. If you have a visual product or service, Instagram may be perfect for you. With over 500 million users, you’ll be able to reach a huge array of users by implementing hashtags that show up in the Discover tool. 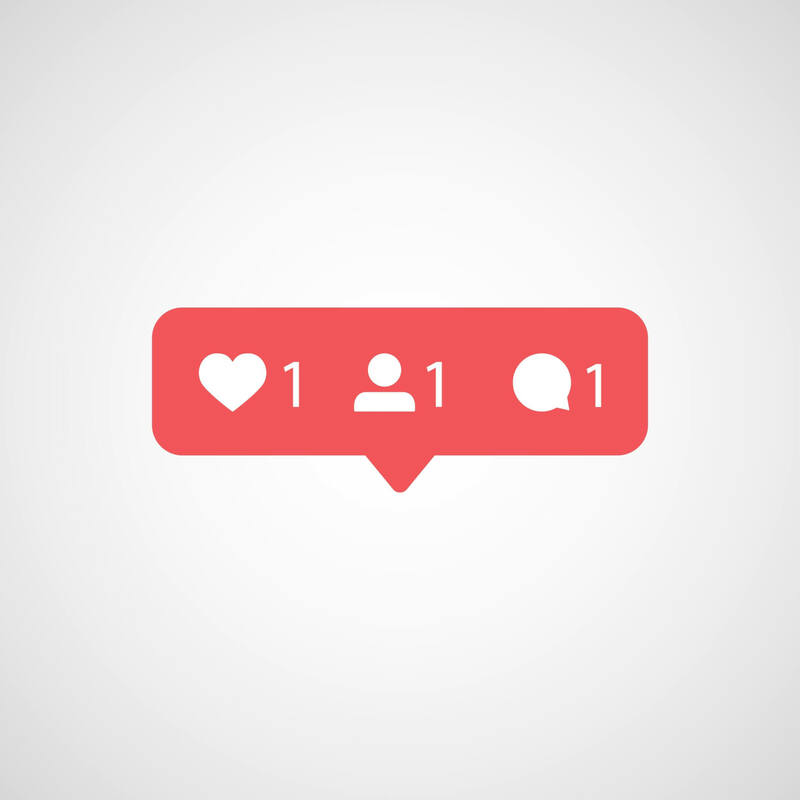 However, in recent months Instagram has rolled out algorithm changes that show posts in random order instead of chronologically. Unless you have a plan in place to utilize Instagram, including ads, getting users to click to your content may prove difficult. The current hottest social media app for users under the age of 24 is Snapchat. If your business targets younger users and has a great deal of behind-the-scenes content, setting up a Snapchat account can help increase reach online to your demographic. If you have a brick-and-mortar location and frequently sponsor events, you’ll be able to create unique Geofilters for customers to use for a relatively low cost. If you can write quick, snappy copy about your product or service, Twitter is a great, free tool for you. However, there is a 280-character limit, so you’ll need to be able to get your point across quickly. Twitter also implements hashtags and media posts, allowing you to tag your content appropriately to be found by your target audience.